Welcome to Islands West on Longboat Key. This 10th-floor magnificently renovated condo boasting breathtaking views is ready for your enjoyment. An open split-bedroom plan offers full water views from every room. Upon entering, the condo feels open and spacious, with split bedrooms and sweeping northwest water views as far as the eye can see. The custom kitchen features solid wood kitchen cabinetry, granite countertops and stainless steel appliances. Stylist modern track lighting is ready to accent your personal wall art and display pieces. Bamboo flooring can be found in all the common areas with upgraded wood trim. Each bedroom is en suite with updated bathrooms featuring panel frosted doors, granite countertops with porcelain sinks. A member’s clubhouse is complete with library, kitchen and gym. Ideally located in close proximity to St. Armands Circle and directly across the road from Shoppes Center of Bay Isles. 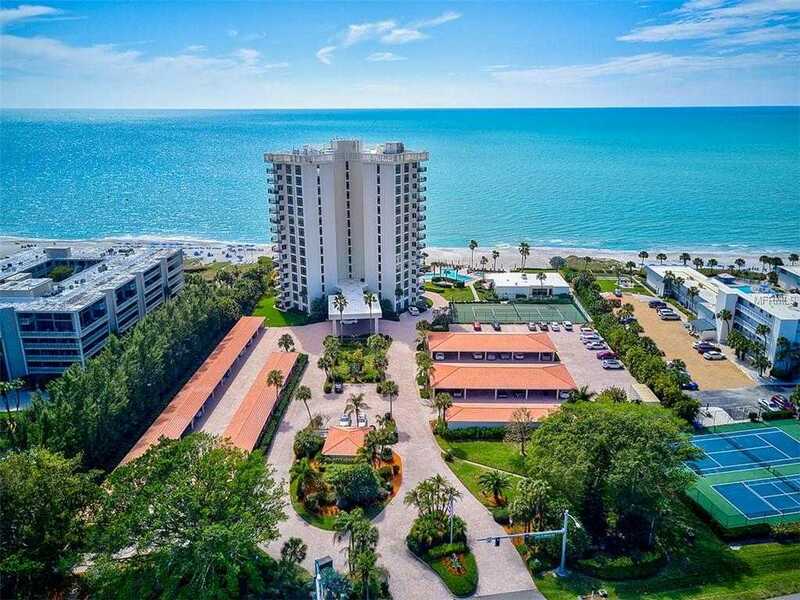 Please, send me more information on this property: MLS# N6105089 – $895,000 – 2525 Gulf Of Mexico Dr #10e, Longboat Key, FL 34228. I would like to schedule a showing appointment for this property: MLS# N6105089 – $895,000 – 2525 Gulf Of Mexico Dr #10e, Longboat Key, FL 34228.